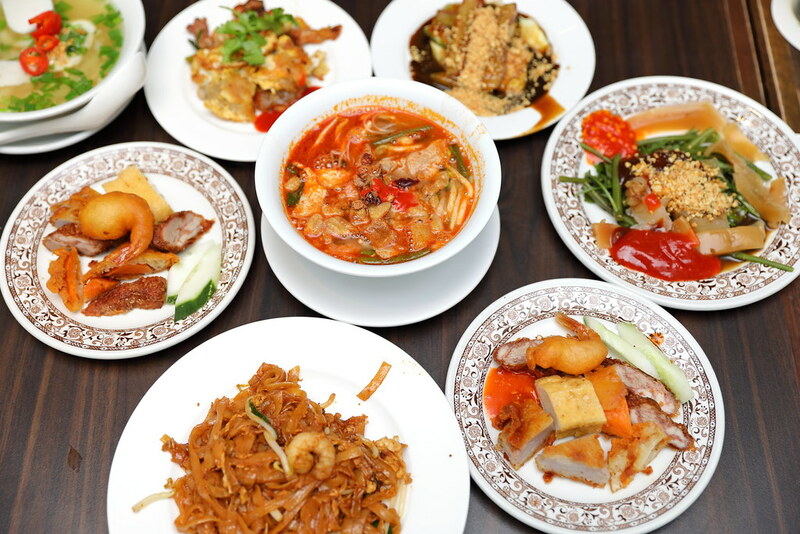 The popular Penang Hawkers' Fare buffet at York Hotel Singapore is back for another edition from 10 March to 26 March 2017. 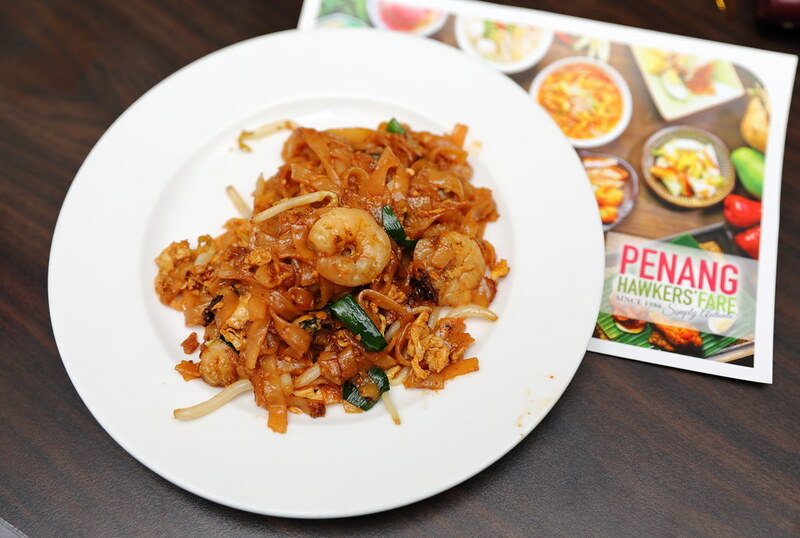 Diners will get to savour unlimited helpings of the street food specially prepared by 12 hawkers specially flown in from Penang to recreate their dishes. My advice is to hit straight to the Char Kway Teow station because the queue is the longest here. 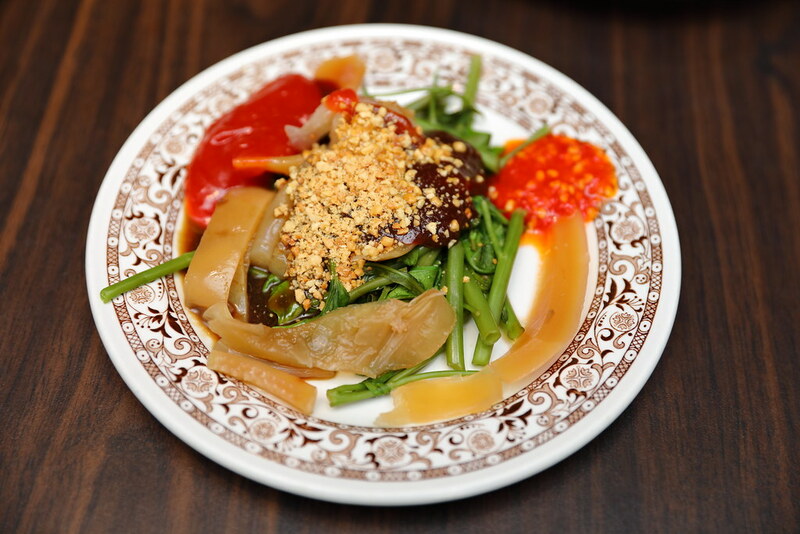 Fried under high intense heat, the plate of thin rice noodles imparted a smoky wok hei to the dish. Do note each person is only allow 2 plates each time so get more people to queue if you have a big group. 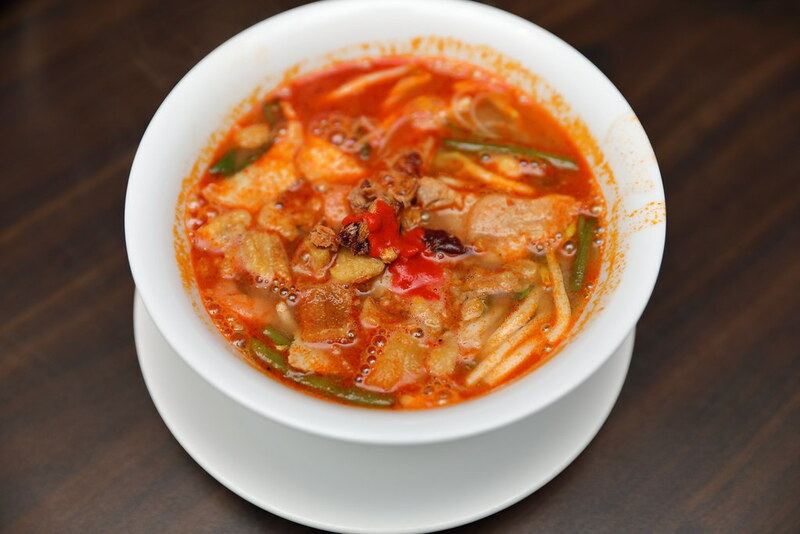 The soup of the Penang Prawn Mee is painstaking made from prawn heads, shells and pork ribs boiled for hours to achieve the robustness and rich flavours. 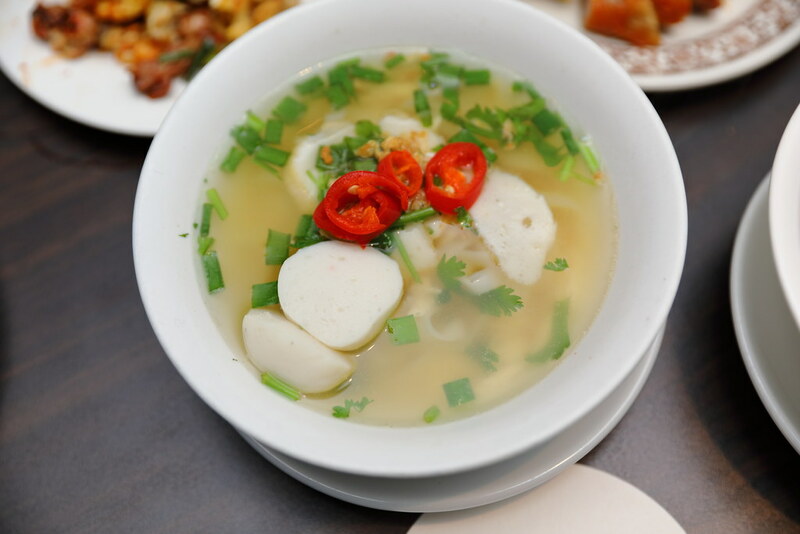 The Kway Teow Soup comes with smooth rice noodles and bouncy fish cakes and fish balls. What I enjoy most is the light but yet flavourful soup. It comes in both soup and dry version. 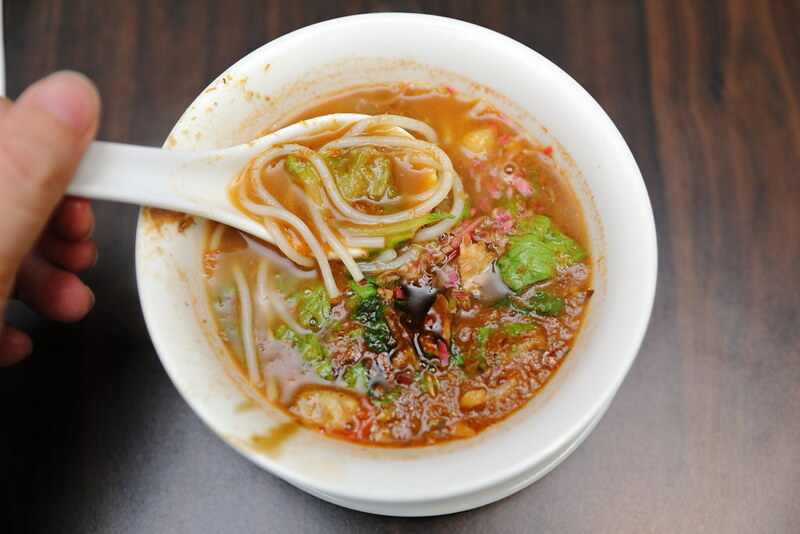 A sip of the tangy tamarind fish based broth woke up my sensitives, hitting the right spot. Unfortunately I was a bit disappointed that the Penang Laksa uses the thick rice noodles instead of authentic type used in Penang. If the serving has more of the fish meat, it would be better. 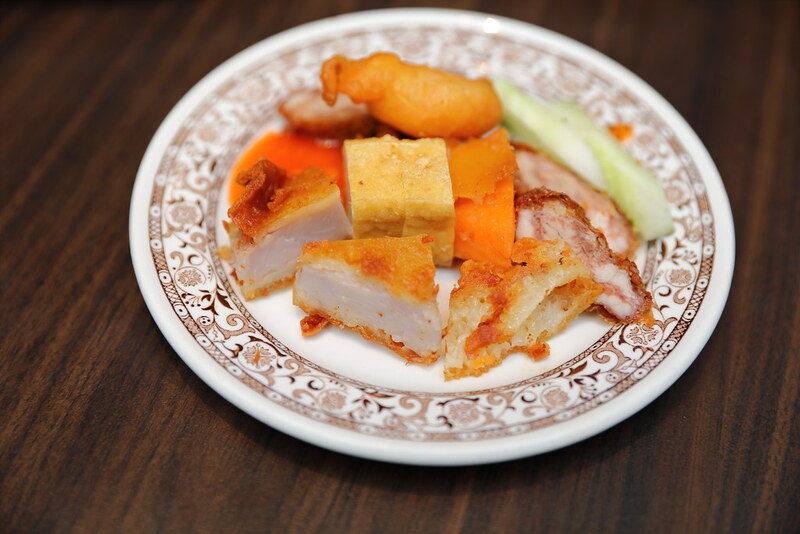 The plate of fried snack comprises of five spice meat rolls, prawn fritters, deep fried beancurd and more. The highlight has to be meaty and tender Lor Bak which is well marinated and painstakingly hand rolled into shape. A dish not commonly seen nowadays is the Cuttlefish Kang Kong. Although it is a simple dish, the quality prawn paste sauce has elevated the enjoyment of the crunchy cuttlefishand water convolvulus. 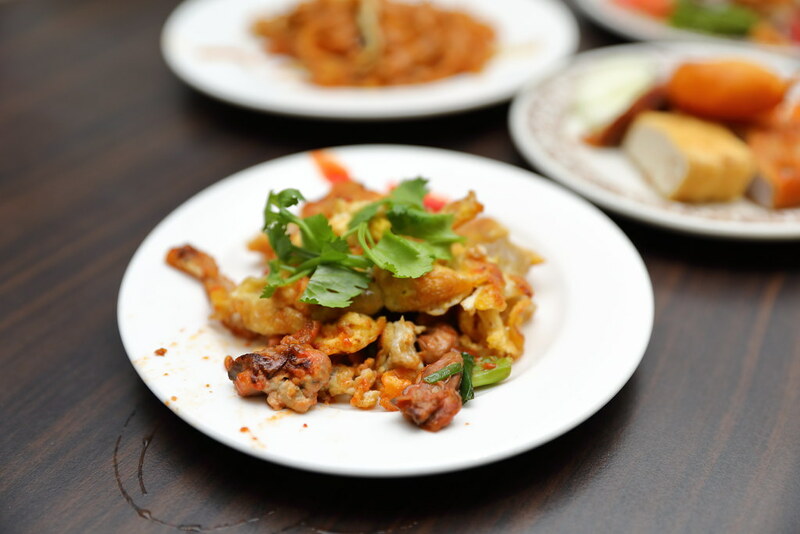 The combination of rice flour batter, eggs and oysters are fried to wok fragrant crispiness. For a more fulfilling enjoyment, have it together with the tangy spicy sauce. The star of the latest edition of Penang Hawkers' Fare is the Duck Porridge. The porridge comes with braised duck meat, pig's innards, ginger strips and spring onions. What makes me gone back for a second bowl is the fragrant and flavourful braising sauce that is drizzled over the comforting bowl of duck porridge. 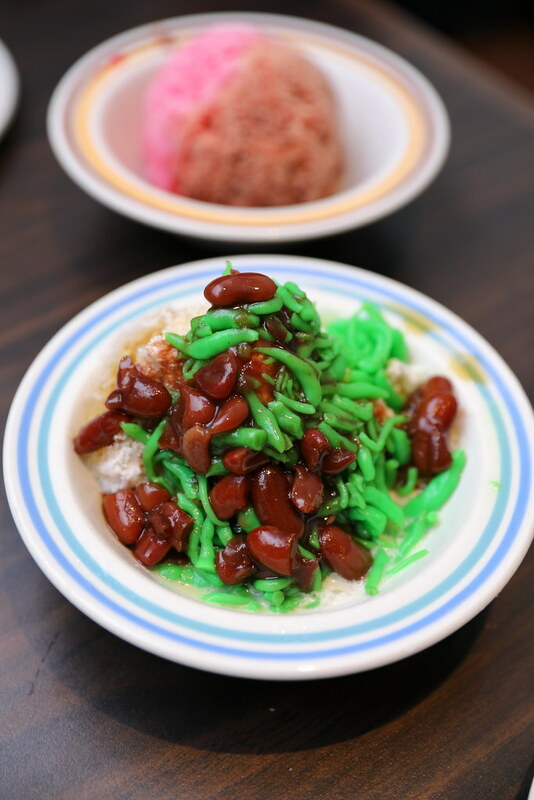 For a sweet ending to the hawker fare, there is the Chendol and Ice Kachang. However the not to be missed item is the Ban Chang Kueh which is made freshly on the spot. 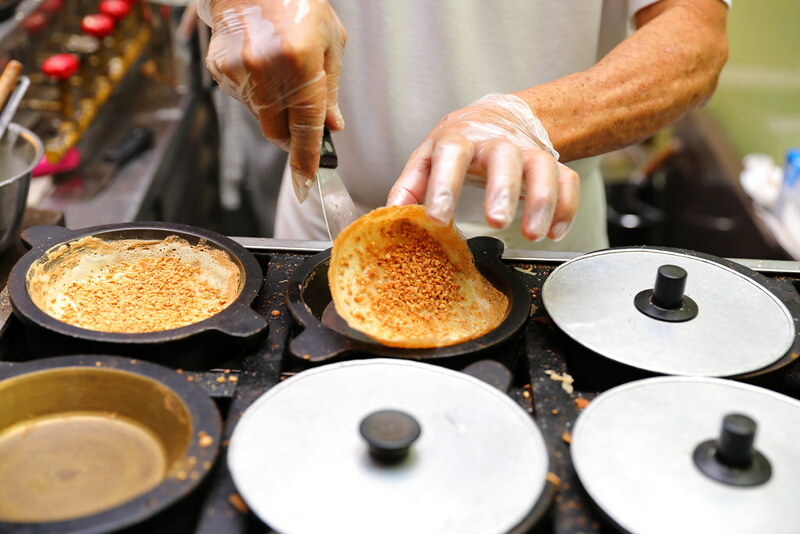 The crispy pancake is topped with ground peanuts and sugar for a sweet and nutty finish. Dine at White Rose Cafe during the Penang Hawkers' Fare to stand a chance to win a complimentary two-night’s weekend stay in a Premier Room inclusive of a $100 dining voucher for use at White Rose Cafe; one-night weekend stay in a Deluxe Room inclusive of a $50 dining voucher for use at White Rose Cafe for two persons; ‘Treasured Flavours of Singapore’ daily à la carte Buffet Lunch at White Rose Cafe for six persons.